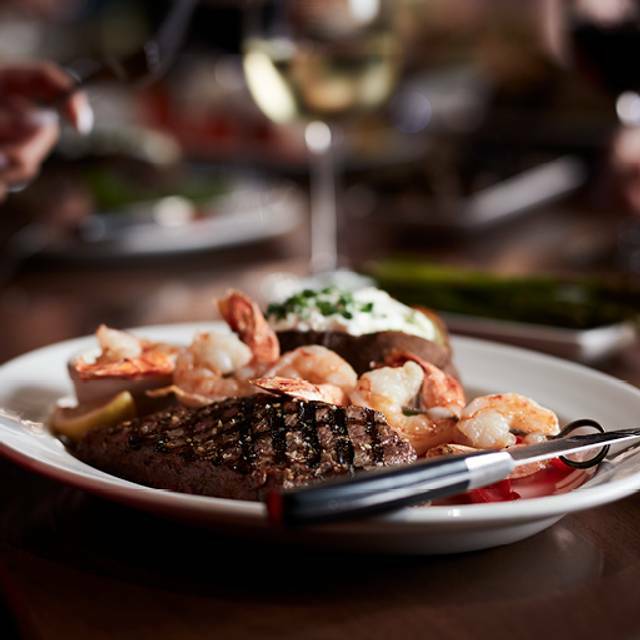 You must make reservations at least 5 minutes in advance of the time at The Keg Steakhouse + Bar - West Edmonton. My parents are I came in for Easter dinner. The food was great and our server was there when we needed her but didn’t hover. The steak was cooked perfectly. The salmon and halibut were very tasty. I am glad we chose this restaurant tonight. Dinner was excellent as always. I do find it’s always very very loud there and definitely have to raise my voice to be heard. Had a hard time hearing the waitress in the noise and she was very soft spoken. It did bother me how she kept hovering to take our dirty dishes and reaching in between us. Like every time she walked by she’d interrupt us and take a dish. Very good food! Awesome server! Just a little loud inside the dining room, was hard to hear my husband across the table. Other than that was a great date night! Made reservation. Got seated quickly. Server was amazing. Fried cauliflower was fantastic. Steaks were perfect. Dessert was the right size, one large , one small. great time had by all. My lobster was cold as well as the butter. Prime rib was under done. I come here every year on my birthday. Disappointed with service. We really enjoy the Keg. This is a location we frequent often. The food is good and so is the service. But I cannot recommend it because of the ambiance. Since we moved here 13 years ago I have never liked the decor as it seems to be stuck in the 80s. But now it has become really run down. The bathroom is atrocious. We didnt come in for a few months as I was off for surgery and coming back it looks even worse. This location is always busy, but please take the time to shut it down for a week or however long you need to do some updates. Even do it 3 days at a time. Trust me, it will be worth it. Otherwise I dont know how much longer we will be able to come here. It really does affect our experience. We had a wonderful evening and the Keg was very accommodating in correctly a small error on one of the meals we had. Outstanding Service! I really enjoy the food at the Keg. Especially, nice to have the sour dough loaf. My favourite is "The Classic" Steak with the veggies, mushrooms, choice of potato. Excellent value and friendly service. We had an outstanding experience. The food was great and hostess was very accommodating when we were delayed arriving. Our waitress was outstanding. Energetic, knowledgeable and efficient. The staff were very accommodating to allow us to celebrate our friend's 60th birthday by the fireplace, even though we did not request this ahead of time. 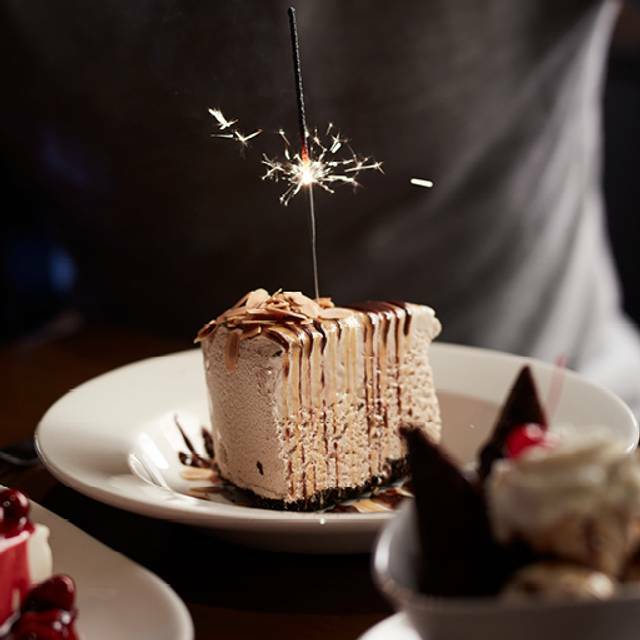 We celebrate each of our four birthdays here almost every year and have always received exceptional service and excellent meals. We were seated very quickly, entry staff was awesome. Our waitress was awesome also. The noise in the restaurant was very loud....it was hard to hear across the table and the waitress at times. The food came to the table in a timely manner. The waitress did ask if the food was cooked as we ordered, but two in our party said it was great, and I didn't have an opportunity to answer. Me being one of the other two who did not have a chance to say my steak was over cooked, ordered it medium and it was cooked medium well. The other party that didn't get a chance to say either, that her prime rib was very fatty. The rest of the meal was great, just the meat was not cooked to perfection. I take complete responsibility for not speaking up at the time. Again the waitress was wonderful. Not sure if I would return to the Keg in the foreseeable future. The price did not match the quality. Food was excellent service was great,was a little loud but did not detract from total experience. The food was good and came out quickly. The service here is excellent. Food was under cooked but the manager took care of us. Lovely super nice people and amazing food! We had an awesome anniversary dinner. Our server Matt was very friendly and quick and made it a great experience. The food was delicious too! Ambiance was great. Service was great although very slow on the night I was there. Food was hot and tasty. Price was reasonable. I wasn’t impressed that the waitress forgot my to go order and just said “oh I forgot”. She did not ask if I was willing to wait, did not apologize. Also, she did not make too much eye contact with me. Service great! Food consistently great! Always love it here-best steak in the city! Waitress was either to busy or was not interested in serving us. Prime Rib was fatty and Caesar salad was soggy, limp looking and wasn’t really tasteful. My Baseball Sirloin on the other hand was great, done right and I was pleased with it. 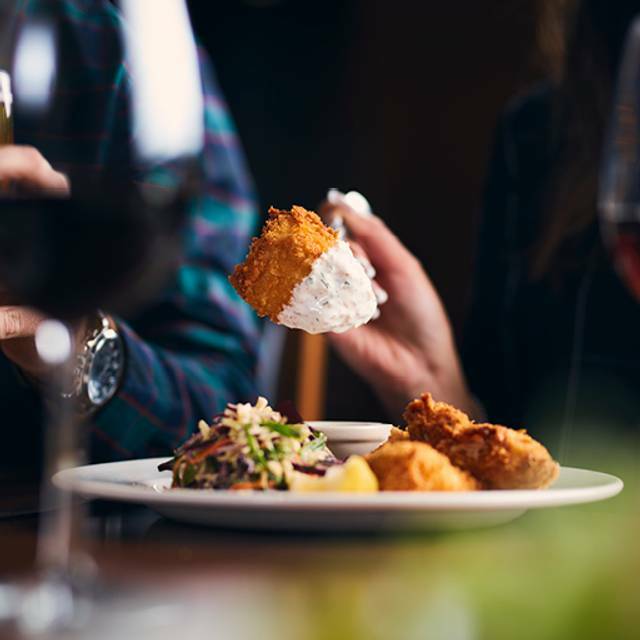 Deep fried onion crisps that’s served with the Prime Rib dinners have got to go. There either cold or greasy and tasteless. I’ve been going to the Keg for years as I am 60 plus now in years and I’m seeing a decline in food, service and value. I understand that the restaurant business is a tough one these days with wages and overall expenses but I expect more from the Keg. 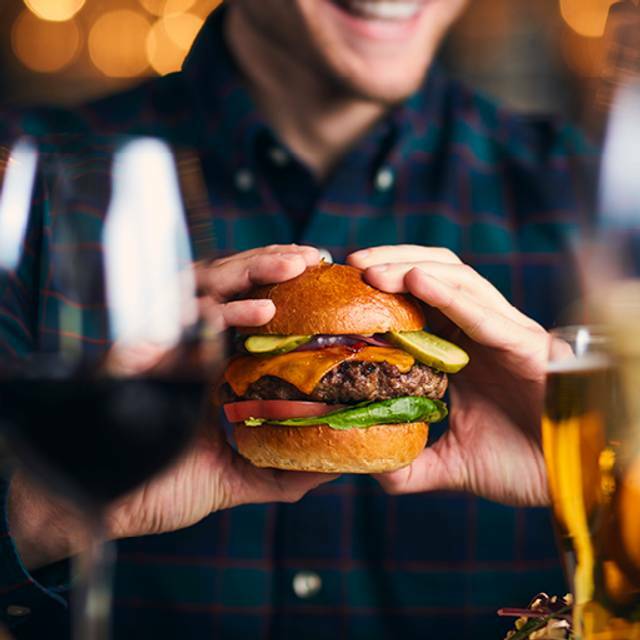 We have always loved the Keg! We always know that we are going to have a great meal, great service , and having allergies, they are mindful to not cross contaminate my food! The manager comes over to specifically let me know they are aware of my allergy. I have never had a bad meal there. I would say ... best steak house in town! We look forward to going back! Really appreciated our waiter. Excellent! Staff was very helpful. Forgot a package beside the chair. They had already contacted me at my home before I got there. Kept it safe until I could return. Service above and beyond. Thanks so much. Our waiter Reed was wonderful and the food was great. 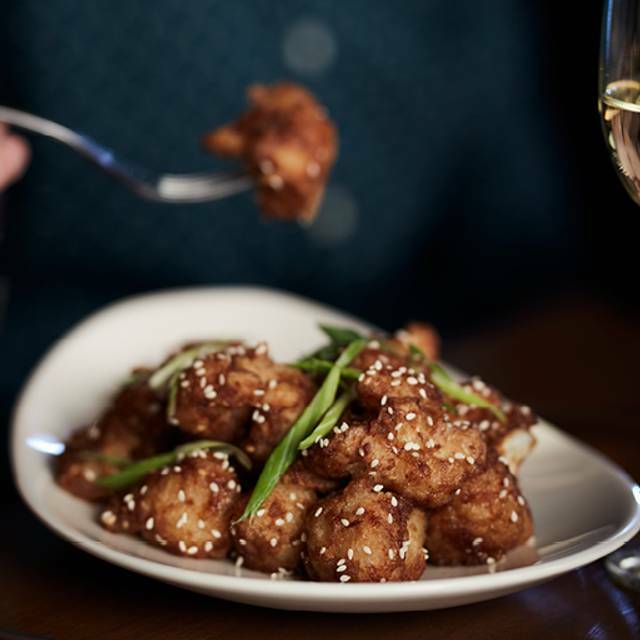 The Keg always offers the perfect pairing of excellent food and service! perfectly cooked steaks, great fire place and wonderful waiter. Will be back for more winter ale. Our server got the order mixed up and one guest did not get her order until about 15min later, but the manager came over and apologized and commented her order which was very nice. We had asked our waiter for more bread, never did get it. Food and service were great! Wish they’d do a Reno on 170th Keg...looking tired! Open table reservation & we were welcomed & seated immediately on arrival. Outstanding! Very busy evening (Spring Break?) but our server looked after us with enthusiasm and asked if we had a special occasion for the visit. Retirement celebration meal & we were hungry! She was attentive and the meal was served in reasonable time and, as usual, was EXCELLENT! 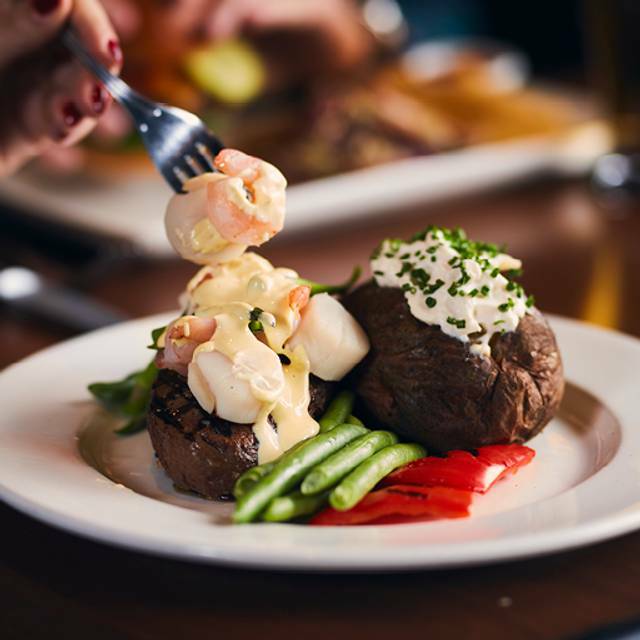 We have always found the KEG'S meals to be superlative and delicious. 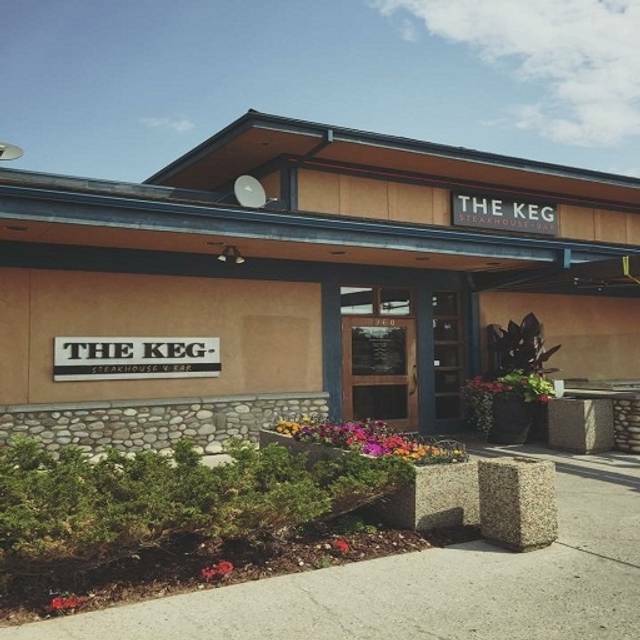 Just love the Keg....my favourite place to eat for any occasion. Everything was brilliant except the noise, I wish there was a way to make it less noisy. More booths, partitions, something. 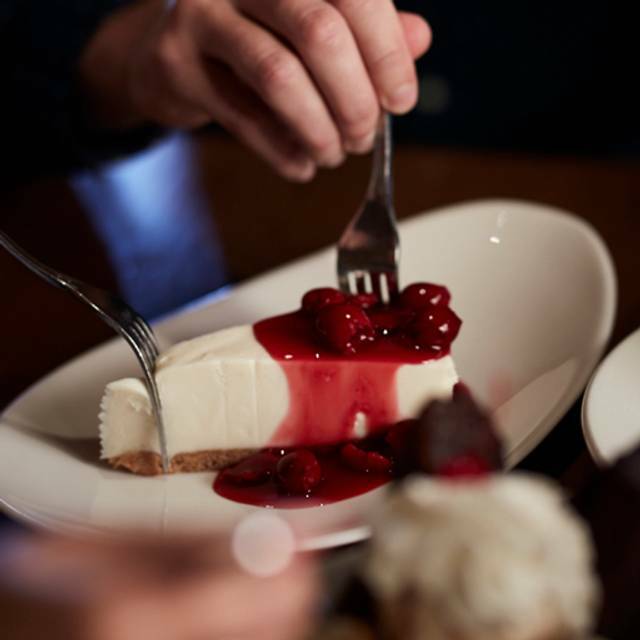 As always, our favourite place for a special occasion. 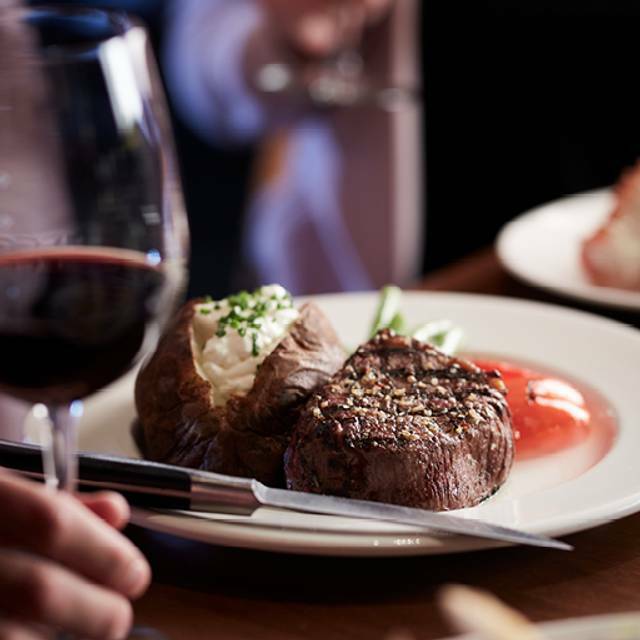 Superb service, food, and wine. I arrived about 10 minutes early for my reservation and was immediately directed to a table where my sister was already seated. The table next to us was soon occupied by a family who were also celebrating a birthday. This table was served before us even though were there first. They were advised of the specials for the evening and asked if it was for a special occasion . When the server came to talk our order we were not advised of the specials or asked if we were there for a special occasion. We were drinking green tea and our sever offered to top up the hot water, but it was lukewarm. About 40 minutes into our visit I received a text from OpenTable advising that I was a no show. I advised the server of this and she said she would let the front desk know. The table next to us was served with a complimentary birthday dessert. My sister ordered her dessert and we paid for it. Obviously the front desk did not relay details of our reservation. I have always considered the Keg to be a high end restaurant with matching service and unfortunately this was not the case though to be honest I have not visited this location in a while. I was very disappointed in the disparity of service between the two tables, we should have been treated exactly the same as the table next to us and we definitely were not. I will not be returning to this location and I certainly would not recommend it based on my experience on this particular evening. This was supposed to be a special start to an evening of celebration and it was not . Tables are way to close together and you can barely hear the people you are with speak. Food was fantastic but not sure I'll be back. Andi’s service was amazing! Food was fantastic! and I look forward to visiting the Keg very soon!